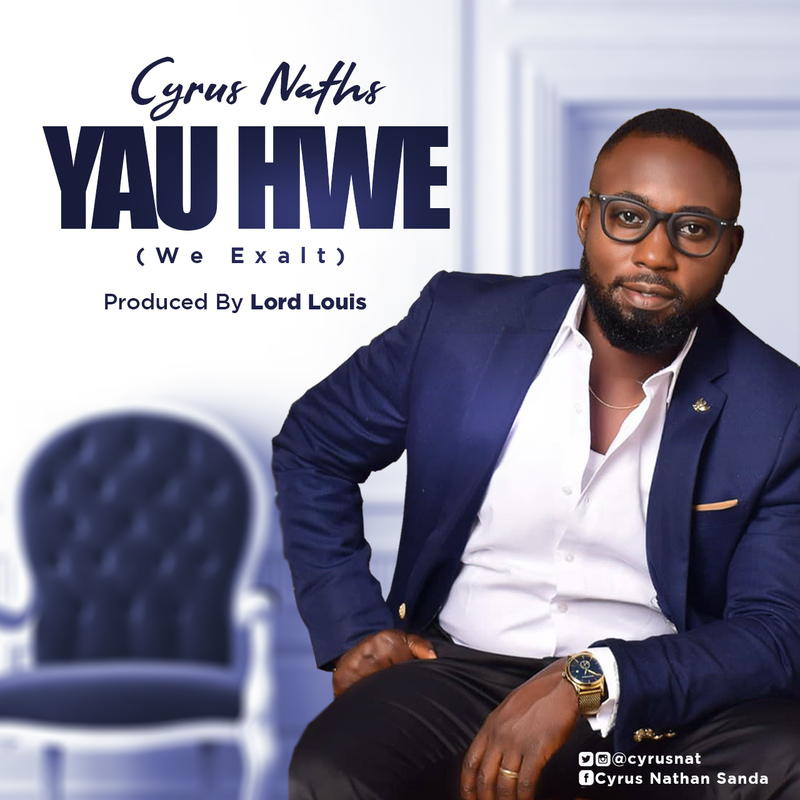 Cyrus Naths is a seasoned gospel song writer, sensational singer and an instrumentalist whose passion is to bless men with the work of his hands. His new single Yau Hwe is produced by Lord Louis. The single “Yau Hwe” titled in a local Nigerian language Jukun from Taraba State means ‘We Exalt’ is a song about the matchless name of Jesus that give humanity no choice than to bow when mentioned.